Are you preparing for a summer road trip and thinking it might require more than a smartphone to properly document it? This post offers some perspective. Originally published at Pro Photo Supply. I have a difficult time sticking with something longer than I need to. Since I started working at a camera store five years ago, I have purchased and resold nearly a dozen cameras (not to mention lenses, flashes, and camera bags—oh man, bags.) I’d bet only two or three of those cameras had more than a thousand clicks on the shutter before I lost interest. And it’s not that I am continuously seduced by new technology; many of my purchases have been used items and film cameras. My needs and interests just keep changing, and my response is always immediate: buy now, act now, solve the problem now. This entry was posted in Beyond Plywerk, Photography on July 30, 2015 by admin. Each summer over a series of Sundays, a different Portland neighborhood closes down a section of streets, leaving them open only to bike and foot traffic. It’s called Portland Sunday Parkways, and it’s a fantastic to way to spend time with the community, explore a new area, get some exercise, listen to live music, and eat some tasty food along the way. Sunday Parkways is a fun activity for the whole family! Photo credit: Beth H.
This entry was posted in Beyond Plywerk, More Than Just Green, Summer on July 28, 2015 by admin. Nine museums open late with free admission! I was sleepy from the five hour red-eye flight from Portland, Oregon, to New York City, but I wanted to go to the Guggenheim, check out the newly re-opened Cooper Hewitt Museum, and see how many other museums I could get to. But as soon as I got to the Museum Mile Festival, the June sunset light on Fifth Avenue looked a lot more attractive than the lines into the museums. Traffic was blocked off from the road and some of the museums had put out free sidewalk chalk. Thousands of people were drawing and writing on the street next to Central Park. Plywerk customer, Russell Wieland, recently got back from a Paris vacation where he inadvertently picked up a new style of photography. He found himself being drawn not to the landscapes, people, or famous tourist destinations, but rather simple details he saw while walking the streets. Russell's abstract images look amazing mounted on our maple panels! This entry was posted in Uncategorized on July 22, 2015 by admin. We serve all kinds of artists, designers, and photographers here at Plywerk, all the way from the casual Instagramer to the most adept professional. But nothing warms our collective heart quite like seeing our art-mounting panels going to a good cause (especially when there are cute animals involved!). One of our customers, Lili Chin, just let us know that she ordered Plywerk custom prints of two illustrations for a benefit auction for Wonderland Art For Animals. This entry was posted in Beyond Plywerk on July 17, 2015 by admin. Need a New Go-to Beverage? Meet Beet and Blood Orange Cocktail! Local Flavor Inspiration - Summer is in full bloom and it’s time for picnics, garden parties and grilling out. The garden and farmer’s markets are bursting with fresh produce and it’s the perfect occasion to celebrate the abundance with drinks that highlight local, seasonal ingredients. Here is a recipe for a refreshing beet cocktail perfect for cooling off on a summer evening. It was a hit at Plywerk founders, Kim and Kjell’s, community garden nights at the Mallory Farm last season and is eagerly awaited this summer. If you are a member of a CSA (Community Supported Agriculture), chances are you have plenty of beets in your share right now! Or look for organic beets at the farmer’s market or natural foods store. Red beets result in a jewel-tone infusion but you could experiment with golden beets or other sweet veggies, berries or fruits. Make the infused vodka ahead of time and have it on hand for when the moment strikes. A non-alcoholic version could include orange sparkling water or kombucha. This entry was posted in Beyond Plywerk, Summer and tagged Mulysa Melco, Summer on July 15, 2015 by admin. Summer’s here, folks, and you know what that means: time to break out the fine china and real silver, because we’re going camping. That doesn’t sound like camping, you protest. No, this isn’t just camping. This is glamping—camping in style. For the city slicker lumbersexual who’s never split a piece of firewood in his life, glamping offers a reprieve from the demands of urban society whilst maintaining all of modernity’s comforts. 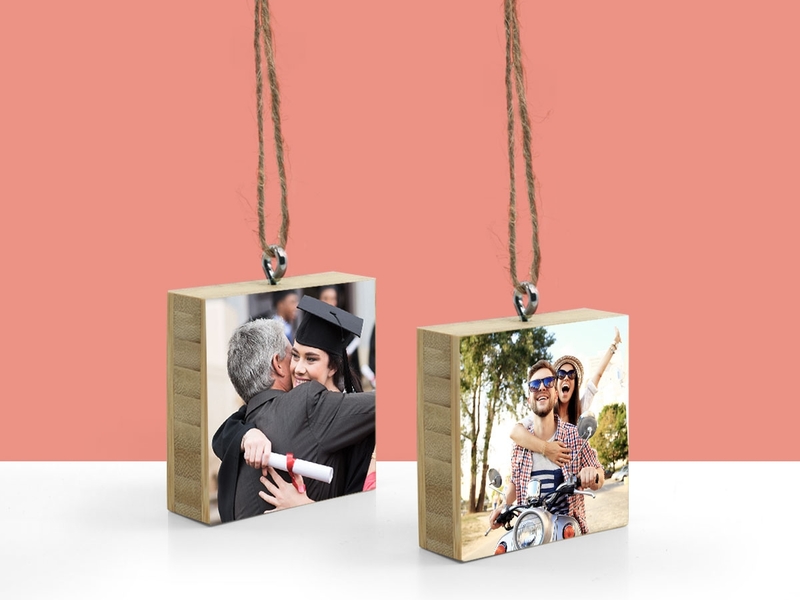 And as it turns out, Plywerk happens to be the perfect solution for showing off your pictures from your summer glamp. It’s rustic, yet chic; natural, yet civilized. 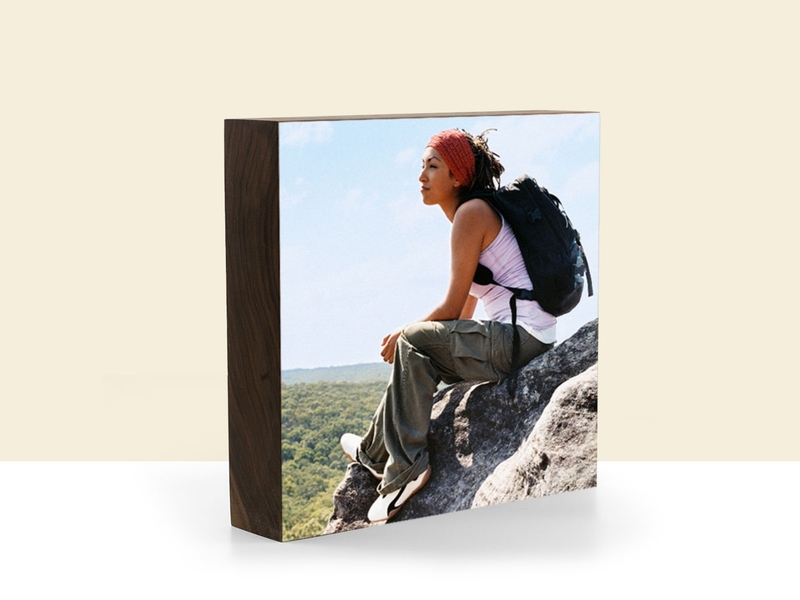 A bamboo or maple photo panel lets you take a bit of the outdoors and safely savor it in your own home, where your guests will be impressed by your display of adventurous memories and your good sense of interior decorating. 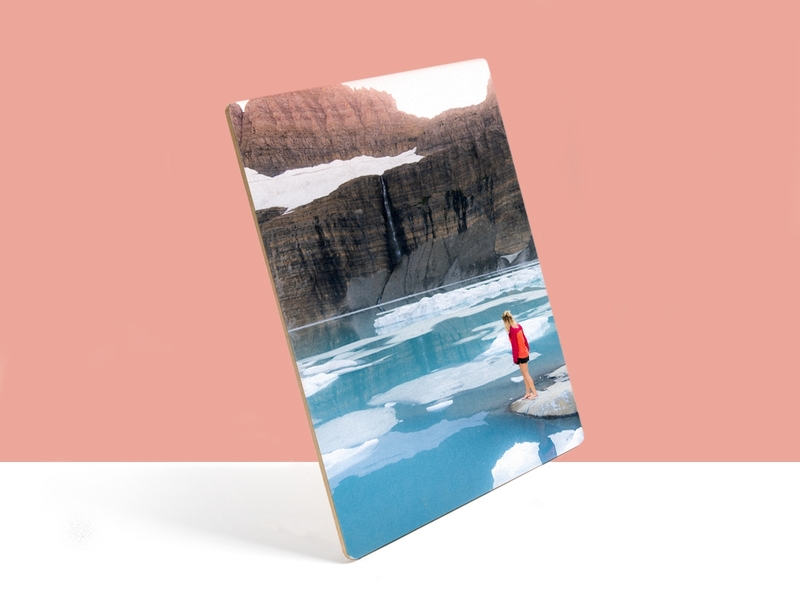 While Plywerk has expanded to include a variety of products, our core consists of our maple and bamboo plywood panels, that are great for photo and art mounting, or as plank panels to be painted on directly. Plywood is an invention that we often take for granted, but there was a time when it was quite novel and amazing. 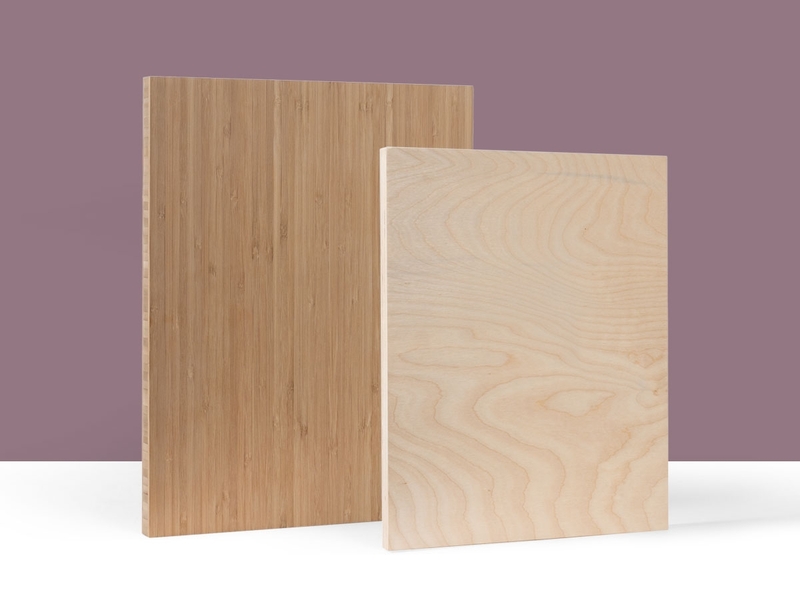 And it turns out, plywood was pretty much invented right here in our hometown of Portland, Oregon. We think that’s fitting. Plywood is our heart and soul! We were so excited to hear that this modern day version originated right here in our hometown. This entry was posted in Uncategorized on July 7, 2015 by admin. More ways to save on Plywerk! Summer savings are all over the place here at Plywerk! 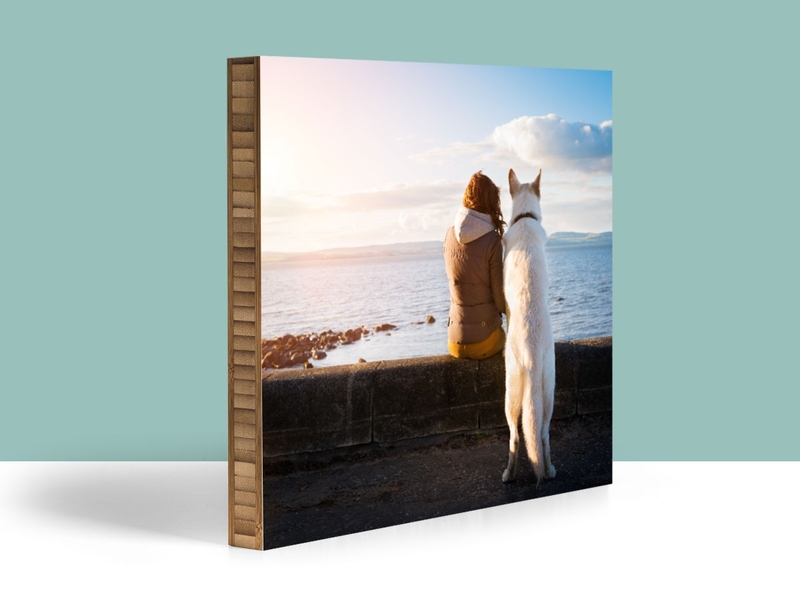 Right on the heals of our 4th of July sale, we just heard that our friends at Pro Photo Supply are offering a HUMONGOUS 25% off all standard-size Plywerk bamboo and maple photo panels (so no Maggies or Stanelys here). As Pro Photo Supply’s July monthly special, this deal will run all month long!